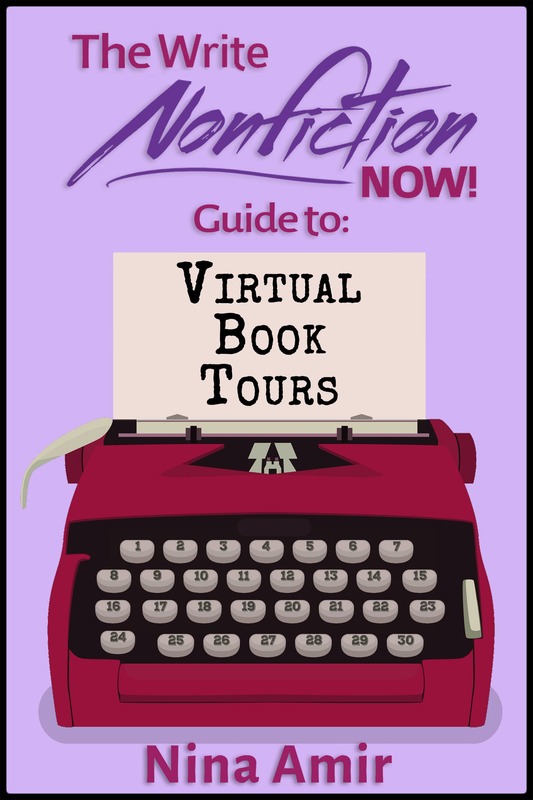 6 Ways to Build a Mailing List with an Ebook - Write Nonfiction NOW! Nothing matches the power of a large mailing list when it comes to marketing your books, products or services. That’s why it behooves aspiring and published nonfiction authors to focus time and energy on list creation. You can do this effectively using your writing skills. Write and produce a quick ebook and give it away for free as a lead magnet. A lead magnet or call to action is a gift you give in return for an email address. Sometimes called an ethical bribe or your “offer,” most bloggers use these to entice site visitors to sign up for their mailing lists. You can find them on most sites, even on this one (look to the right to see the offer for a free guide); they consist of forms that advertise the offer and have a place to submit a name and email address. Here’s the offer from my main site, NinaAmir.com. You can build a strong platform on Twitter, Google Plus or Facebook, but you don’t have any control over these social media sites nor can you claim to “own” the list of contacts you accumulate there. However, if you create a list of followers using an email-marketing service, like Aweber.com, you own that list, and you can use it to directly contact people interested in you, your book(s) and your services or products. This gives you great freedom and ability to effectively reach and market to your potential readers, clients and customers. Few people today want to sign up for a newsletter. They are too busy and have email overflowing boxes. They will sign up for your list if they receive a valuable product in return, such as a free ebook, white paper, report, or manifesto. They also will add their name and email address into a form on your site if they can receive a beneficial audio recording, course or video series. Since you are a writer, producing a written-product, like an ebook, may seem easier—and faster. 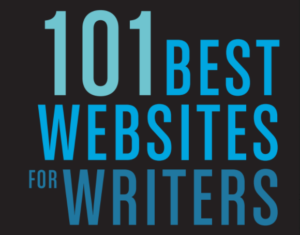 By all means, use your strongest skill—writing—to build your mailing list. To begin, create an account with an email marketing service. (Click here to check out Aweber.com, the one I use). Then write a short ebook to help attract subscribers to your primary list or a specific list, such as one related to your latest book project or one you know you will want or need to promote at a later date. If you are in the midst of trying to complete a manuscript, don’t go into overwhelm because I’m telling you to produce an ebook as well. 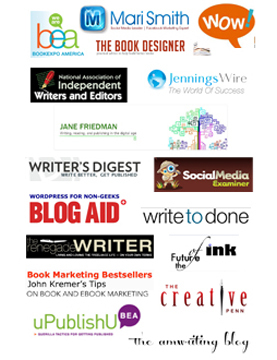 You can create a list-building ebook giveaway fast in a variety of ways that require little writing. You can create a list-building ebook giveaway fast in a variety of ways that require little writing. 6 Ways to Write an Ebook Fast! Here are six ways to put together a short ebook, all of which can be done quickly, effectively and with the smallest amount of writing. 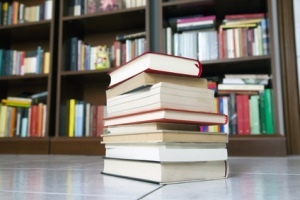 For each one, remember to include your bio and any promotional material, such as contact information or an “About” page on your company, at the end of the book. Don’t write more than 10,000 words. Aim for 4,000 to 6,oo0 words tops. 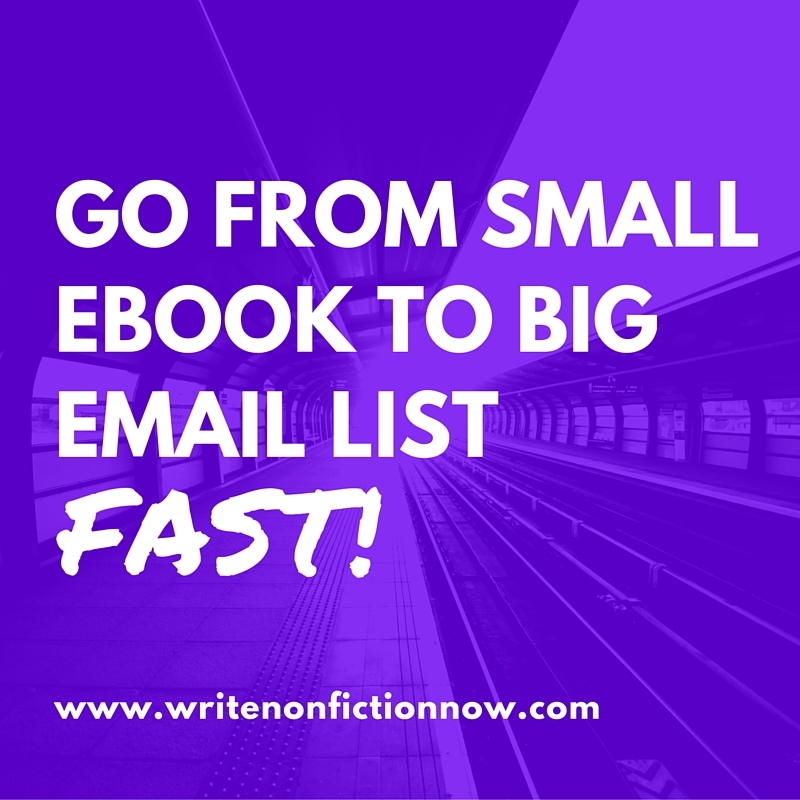 You want to produce a short ebook quickly to build your mailing list. Write a short ebook: I can think of many book structures you can use to write a short book fast from scratch. For example, you could compose a Q&A book. Think of 10 questions you get asked often and answer them. Add an introduction, and you have a book. Or compose a short prescriptive nonfiction book by writing about five (or some number under 10) steps you employ to do whatever it is you do. Or create a list of 10 to 25 tools, tips or resources; put these into a tip book along with an introduction. Blog a short ebook: Create a blog plan for a series of posts on a topic you know your potential readers, clients or customers will find of value. For instance, you could write 5 to 10 posts that elaborate on a concept in your upcoming or published book. You also could write a series of posts that discuss solutions to common problems experienced by your clients or customers. (This becomes a problem/solution book). Once done composing and publishing this series, add an introduction and a conclusion. You might also write one extra chapter (of blog-post length) with additional information; this offers readers of your blog something new they haven’t previously read—an incentive to sign up for the mailing list even if they read the series of posts. Use an event transcript as the foundation of your ebook: If you often offer teleseminars or webinars, record them with whatever service you use, such as Gotowebinar.com, freeconferencecall.com, or gotomeeting.com. When done, download your recording and have it transcribed. You then have two choices: You can edit the transcript so it reads like an ebook and use that as your free offer, or you can provide the raw transcript. The former option requires more work, but with just a bit of effort you can produce a nice ebook from an hour-long webinar, especially if you plan out that webinar knowing in advance that the information you speak will later be printed. Add an introduction and a conclusion, and consider including a link to the audio. Podcast or speak an ebook: For those of you who feel you just can’t do one more thing, but you have a podcast or often have time to talk into your phone or a digital recorder (like on a walk or in the car), this is the easiest way to produce a short ebook. “Speak” it. Plan out a short ebook. Then speak this book during your podcast sessions—one by one, a bit like blogging a book. Or, if you don’t have a show, use a digital recorder, your SMART phone, or a transcription program, like iDictate or Dragon Naturally Speaking. Then edit, revise, and add an intro and conclusion. Repurpose existing material into a book: If you have material you have already written and published on your blog, for other sites, as articles for magazines, or even for your upcoming book, reuse it. 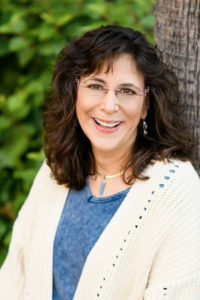 Many authors give away sample chapters to their upcoming books, for instance, or they “book their blogs” (repurpose existing posts) rather than “blog their books.” You might even find you have enough old newsletter articles for an ebook. With a little time spent editing or revising, and possibly adding a bit of new content, you’ll have an ebook finished in no time. 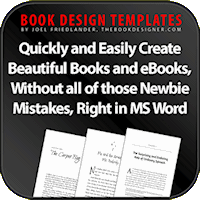 Create an ebook consisting of templates. If you can provide some sort of done-for-you service, like five blog-post templates, three press-release formats or 10 fill-in-the-blank ways to write a book synopsis, package this up into an ebook. Again, add an introduction, and maybe a few tips at the end, and you have an ebook. You’ve hardly written anything at all! These six options provide you with ways to create a free ebook quickly and with little need to write much new content at all. That means they don’t take you away from the writing of your “real” book. Once you can offer your new short ebook as a free “gift” to new email-list subscribers, though, you’ll be surprised at how many will sign up. And you’ll realize the value of that list when it comes time to promote your new book (or product or service)—especially if that ebook you created relates to your new book. It will have generated a potential readership ready and eager to purchase when you tell them it has been released. For this reason, you might want to create additional short free ebooks to build specific list segments, or interest lists. Then, you can market to these at any time—when you have a product, service or book to launch on that particular topic. If you’ve created a short, quick free ebook to build your mailing list in some other way, or had great success with this strategy, tell me about it in a comment below. I’ve always wondered about how effective mailing lists are. It’s so interesting how good they are at spreading information to so many people! It’s a good way to keep people in the loop with what you’re doing.